Tech giant Google and Tata Trusts, the charitable organisations of the Tata group, are expanding their Internet Saathi programme in Tamil Nadu to improve digital literacy for rural Indian women. 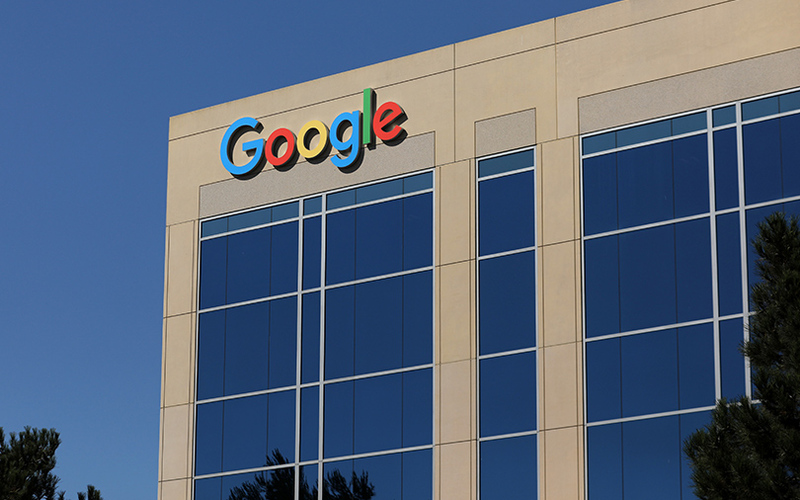 Google India also plans to offer cloud services to companies engaged with the startup initiative of the Tamil Nadu government, in addition to providing mentorship, according to a press statement. Tata Trusts and Google India had launched Internet Saathi as a joint pilot project in Rajasthan in July 2015. In December 2015, Google had announced plans to expand Internet Saathi to cover 300,000 villages across India. In Tamil Nadu, the programme expects to cover 4,000 villages across six districts. Google expects the programme will benefit 600,000 women in the first phase. Chetan Krishnaswamy, director of public policy at Google India, said the programme aims to improve the female-to-male ratio of new Internet users in rural India. The ratio has increased from one woman in 10 Internet users in 2015 to three women in 10 users in 2017, he added. In December 2017, Google India and Tata Trusts announced that Internet Saathi would support the Foundation for Rural Entrepreneurship Development set up by the charitable organisation of Tata group founders.